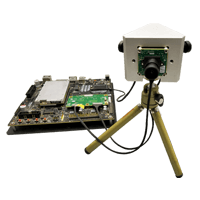 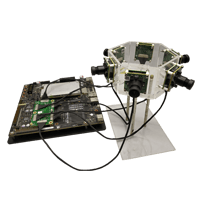 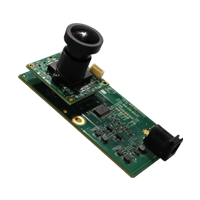 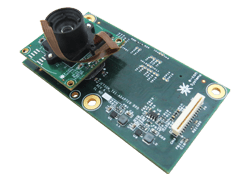 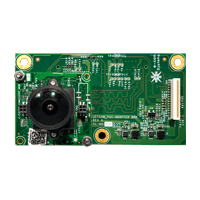 e-con Systems is a pioneer in bringing out high performance cameras for NVIDIA Jetson Developer kits. 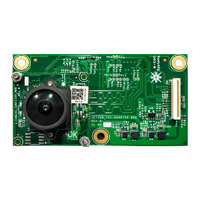 We are continuously launching many Jetson Cameras which utilizes the MIPI CSI-2 interface available on the NVIDIA development platforms. 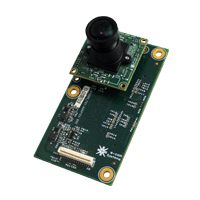 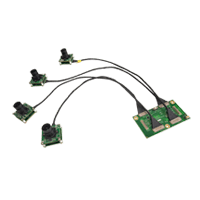 These Jetson cameras can be accessed by using standard V4L2 APIs. 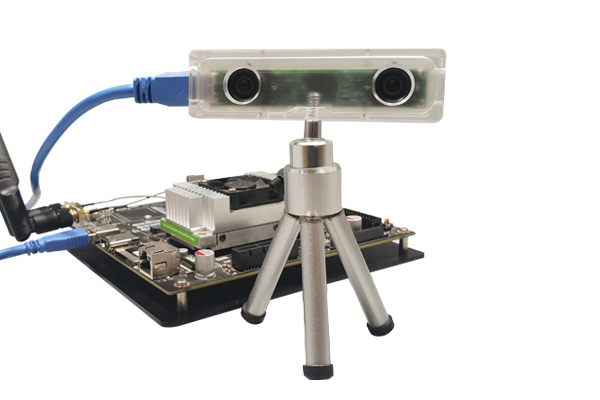 NVIDIA's Jetson TX1 Developer kit is a fully-featured development platform for AI computing design while Jetson TK1 Developer platform can be used for quickly developing and deploying compute-intensive systems for robotics, computer vision, medicine etc. 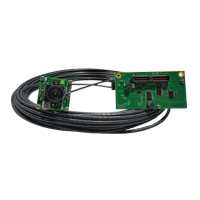 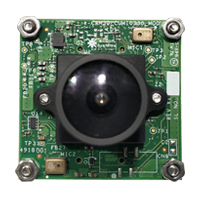 e-con systems offers high performance 13MP cameras and special low light cameras for both Jetson TX2/TX1 and Jetson TK1 developer kits. 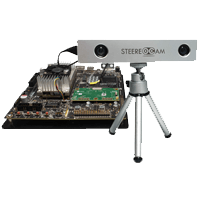 You have a varied choice of cameras for Jetson and many more are in the making.